Environmental audits are used to determine whether or not an organization or company is in compliance with practices and protocols put in place by the Environmental Protection Agency. There are many laws, regulations, and guidelines that have been put in place to protect the environment, such as proper chemical lab packing services & disposal, chemical disposal and radioactive waste disposal. These are designed to reduce the impact we have on the environment that can be caused by production processes, energy usage, and waste management. What Is Involved In An Environmental Audit? 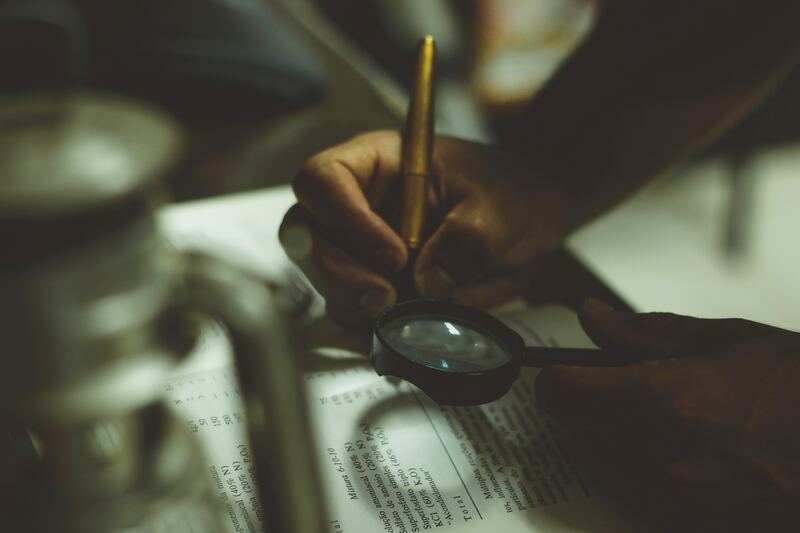 During an environmental audit, an assessment is made that involves determining how efficient a company is in terms of energy usage and production processes. It’s important for the waste to energy ratio to be used to its maximum capacity. Other major concerns involve the by-products that are produced by the manufacturing processes and also how much waste is generated. The type of waste is also evaluated, be it hazardous waste, biomedical waste, or even paint waste. Disposal methods are also reviewed, including Hazardous Waste Fuel Blending, Specimen Disposal and Lab Pack Disposal. Once the assessment is complete, the final report will be used to provide recommendations on how the company or organization can improve, allowing them to reduce their carbon footprint and minimize their impact on the environment. One of the first things that will be looked at is whether or not the company has the required MSDS sheets on hand for every chemical or substance on the premises. Manufacturer Safety Data Sheets explain the proper handling, storage, and disposal methods for each substance/chemical, both hazardous and non-hazardous, that is used in the daily operation of the facility. Each sheet also explains any precautions and clean-up measures that must be taken if a substance is spilled. An auditor will also review any training records. Handling hazardous and non-hazardous substances may require special training. Training records will identify who has received the training and whether they understand the protocols that are in place to protect themselves, their co-workers, and the environment in the event of a spill or leak. These records ensure that the company is in compliance with any rules, regulations, and protocols that are in place to protect both the workforce and the environment. Depending on the toxicity of certain hazardous waste materials, it may take time to receive the necessary permits and find a lab disposal service or hazardous waste treatment service that will take your waste. It’s important to apply for the permits as soon as possible so that your storage time is kept to a minimum. Disposal records are also strictly evaluated to determine that the company remains in compliance and always follows regulatory protocols. Paint waste disposal can be either hazardous or non-hazardous and often requires being taken to a facility that is capable of proper paint disposal methods. Chemical lab packing services and disposal companies must keep strict records as to how each batch was disposed of. Lab disposal services are strictly monitored and audited on a regular basis to ensure that all regulations are met. Lab pack management guidelines are updated regularly. If they are not strictly followed, a company can be fined heavily for not following protocols. Non-hazardous waste disposal records must also be up-to-date. Even though this type of waste is rated as “non-hazardous”, certain protocols must still be met. Non-hazardous waste incineration is one way of disposing of this type of materials. Documentation is still required to ensure that the company is remaining in compliance with EPA regulations and guidelines. Keeping accurate disposal records is extremely important. This is the only way to ensure that the company is following the required guidelines and maintaining the environmental standards that are currently in place. Hazardous waste management protocols involve how waste material is contained, stored, and disposed of. Most types of hazardous waste must be stored in approved containers to prevent leaks or spills. The specifications of the containers must be listed as well as how long the materials has been on the premises. When it’s time to dispose of the waste, all precautions and protocols must be explicitly followed. It is essential to document every aspect of how the materials are handled, stored, and disposed of in order to ensure that all protocols are followed. During an audit, the storage facility and all of the documentation that pertains to the disposal of the materials will be thoroughly reviewed. Chemical waste management involves accurate record keeping and proper disposal methods. Whether chemicals are toxic or not is irrelevant. You must be able to show accurate records for each type of waste, both hazardous and non-hazardous, and documentation, including permits, that contain disposal information. The chain of documentation must be complete, from the order form to the final steps when the waste is finally disposed of. Any information that is missing or left out can result in a hefty fine. In order to transport any type of waste, hazardous or non-hazardous alike must have proper documentation. This includes any type of permits or releases and the MSDS sheets of the materials being disposed of. If the waste is extremely toxic, specific routes must be taken to prevent traveling through residential areas. All of this must be documented and maintained for a specific period of time that is set within the disposal protocols. Radwaste disposal requires that specific precautions must be put in place prior to the disposal of any type of radioactive waste. This type of waste requires specific containers and disposal protocols that must be met for the company to remain in compliance. 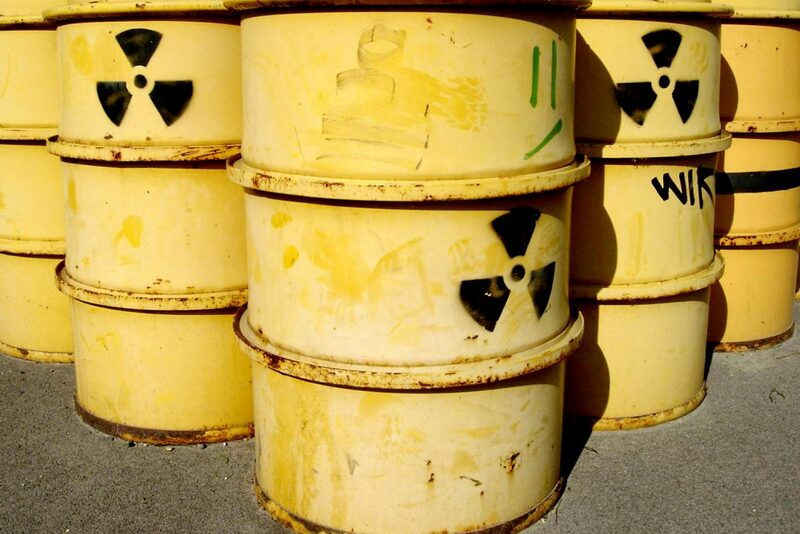 Every aspect of the disposal process must be documented and permits must be obtained, especially for the transportation of radioactive materials. During an environmental audit, the company will be required to produce all of the documentation for each shipment of radioactive material. Hefty fines will be levied if the documentation is incomplete or not in compliance with regulatory guidelines. Laboratories produce a wide variety of by-products and waste that are both hazardous and non-hazardous. Hiring a lab pack service for the disposal of chemicals and other waste materials will give you the peace of mind that they are being disposed of properly. Most chemical disposal and lab pack services understand the protocols and regulations that must be adhered to during the transportation and disposal of laboratory waste. They can provide you with the documentation you will need during an environmental audit that will ensure you also remain in compliance with regulatory guidelines. In the printing industry, the types of waste that are generated can fall into both hazardous and non-hazardous categories. It’s essential to remain up-to-date on ink disposal protocols as well as other guidelines that must be followed. 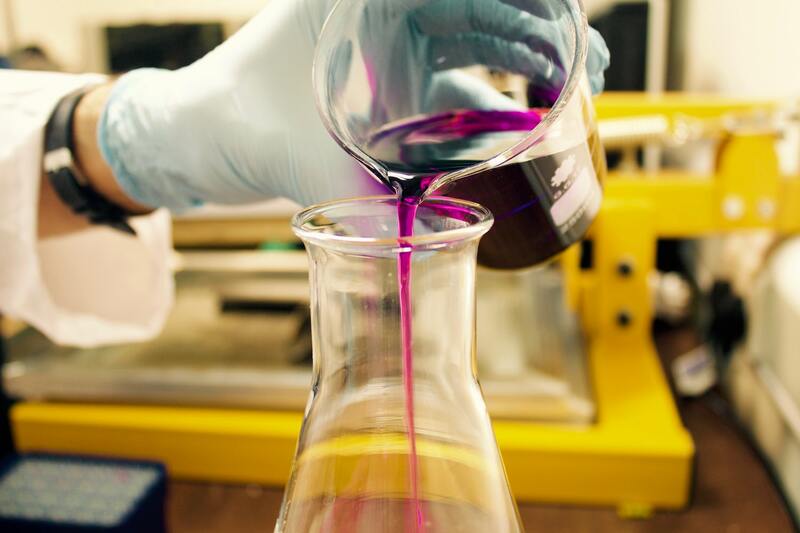 In addition to the disposal of inks and dyes, the ink industry also produces large amounts of hazardous waste in the form of cleanings solutions and lubricants that are used during the printing process. Disposing of these materials, even if they are not considered hazardous, are strictly regulated. It is extremely important that proper documentation is kept on hand at all times in case an environmental audit is scheduled. Incineration and fuel blending are becoming increasingly popular ways of disposing of various types of waste. Hazardous waste incineration and hazardous waste fuel blending still require special permits and protocols must be followed to ensure the environment is not impacted in any way by the burning of the hazardous material. Waste to energy protocols are continually being developed and with those new methods come new protocols. Many laboratories are choosing to use waste to energy disposal methods as an attempt to keep bio-hazard waste out of landfills. In these types of situations, however, it is essential that all protocols and regulations are strictly followed and all documentation is kept up-to-date and in order at all times. Environmental audits are extremely thorough. They not only encompass how materials are used but also what by-products and waste are produced during the manufacturing process. Evaluations will also be performed on how materials are stored and labeled. Disposal methods will be reviewed as well as any documentation pertaining to those methods. The transportation of any waste that is taken off of the premises to be disposed of by other facilities will also be reviewed. All of the documentation pertaining to these procedures will also be carefully reviewed. There are some protocols that also require that individuals who handle various types of hazardous waste must be properly trained in terms of cleaning up spills and handling the materials during the production process. When it comes to training employees, it’s important to keep copies of all training records and make sure refresher courses are offered as necessary so that all training protocols are up-to-date. Proper training ensures that risk to others as well as the risk to the environment is minimal. Environmental audits are designed to bring all of the components together in terms of how toxic materials are handled and eventually disposed of. The key to all of this is proper documentation. When dealing with any type of hazardous or non-hazardous material, documentation begins when the materials are first ordered. They must be received properly and handled according to the recommendations in their MSDS sheets. This carries through until they, or their by-products are disposed of. During an environmental audit, this documentation will be used as verification that all protocols and regulations are strictly followed. Tours of the facility, storage areas, and waste disposal areas will also be reviewed. When all of this information is brought together and reviewed the audit will be complete. Is Your Chemical Company Following Proper Facility Decontamination Protocol?